60 Minutes Sports, Season 2013, Episode 9: An in-depth look at the story behind the stripes - inside the lives of NFL referees. Plus, a profile of Harvard rowing coach, the late Harry Parker, and his thoughts on the rivalry with Yale. 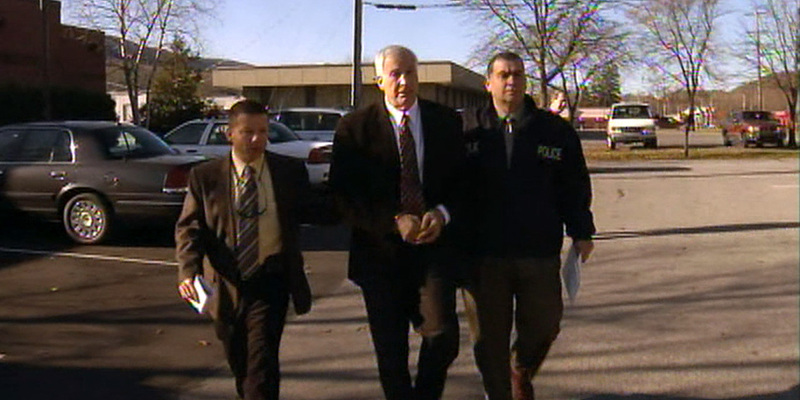 Then, go inside the courtroom for a breakdown of the Jerry Sandusky trial.